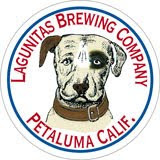 protect the people of Petaluma from Dutra's industrial pollution. county counsel's and Dutra's attorney's arguments without question. park in Petaluma and a recognized National Geographic destination. 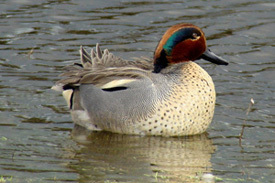 argument that the project could be approved as "river dependent". that should or would work. that this judge's decision should be overturned. a landmark marking the Gateway to our fair city and county. 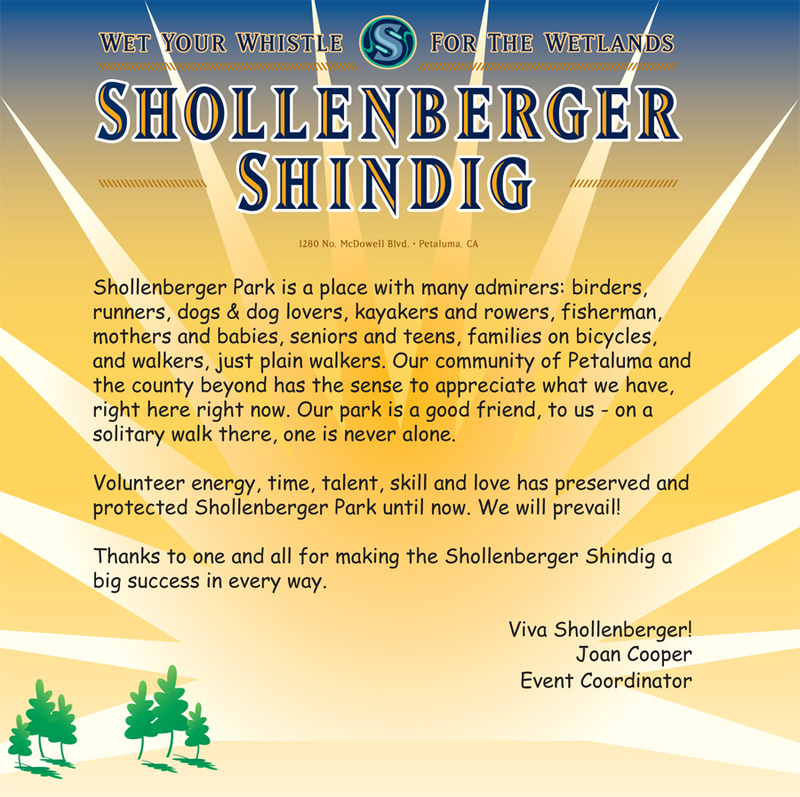 We will never give up fighting to preserve and protect Shollenberger Park. 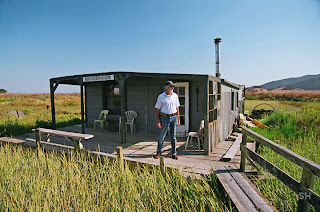 On Dec. 9, 2011, Judge Chouteau will hear oral arguments in Sonoma Superior Court re: the legal challenge of our community coalition to the Dutra Asphalt Factory. The judge’s decision will arrive within three weeks – and most likely there will be an appeal – whichever side prevails. So our fundraising continues to be necessary. We will stay the course, stand firm against degrading Shollenberger Park, and protect the health and quality of life in Petaluma. 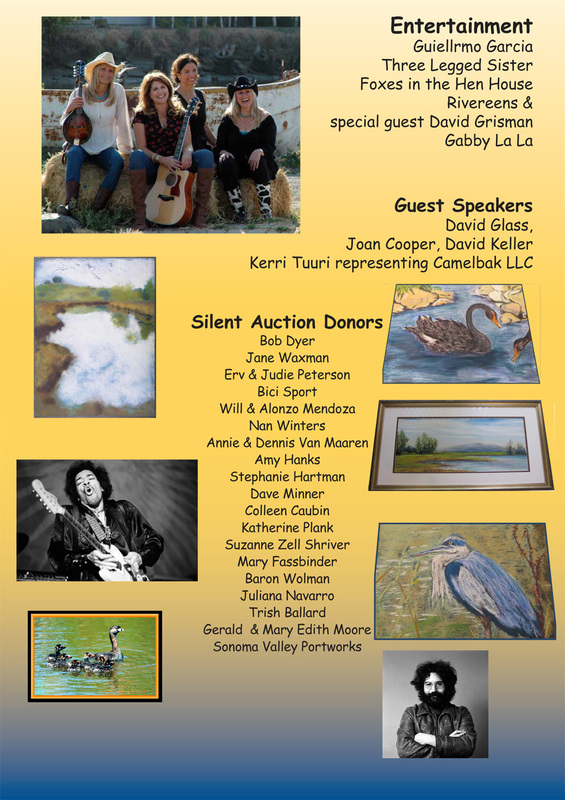 To preserve Petaluma’s open space – donate today! Go to saveshollenberger.com and click DONATE – it’s fully tax-deductible. two and one-half hours on the Dutra lawsuit. documents was sufficient to meet CEQA’s requirement for a clear description. Mayor Pam Torliatt and former Council member David Keller. 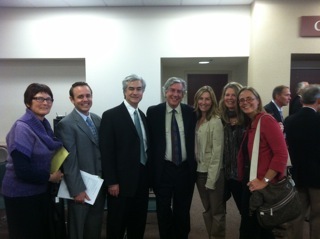 to our legal team for a clear and concise presentation. 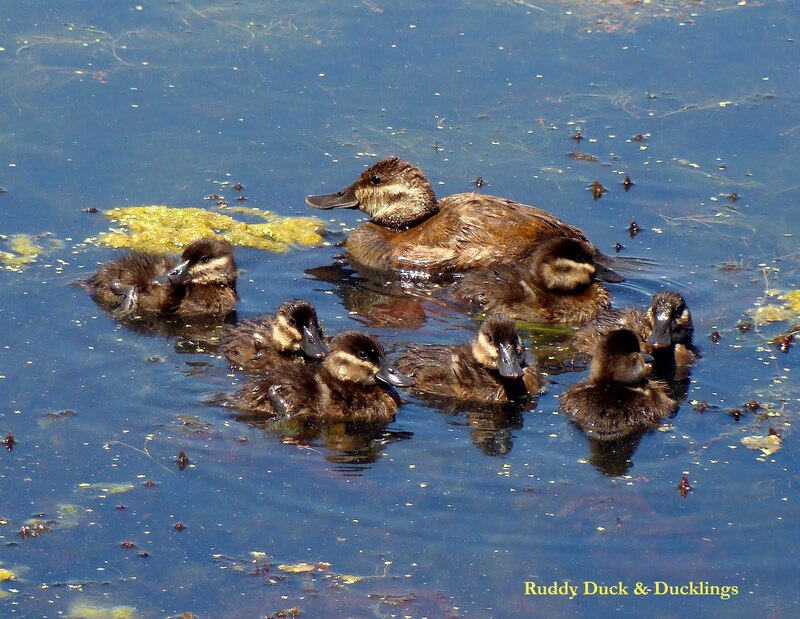 Your favorite bird lover, grandchild, niece or nephew, daughter or son, teacher or nature lover will appreciate knowing your gift helped save the salt water marsh inhabitants of the Petaluma Wetlands. They'll receive a beautiful color photo (8 x 10) of the animal of your choice, a certificate of adoption, and a BIG THANK YOU from all of the animals who live at Shollenberger Park. 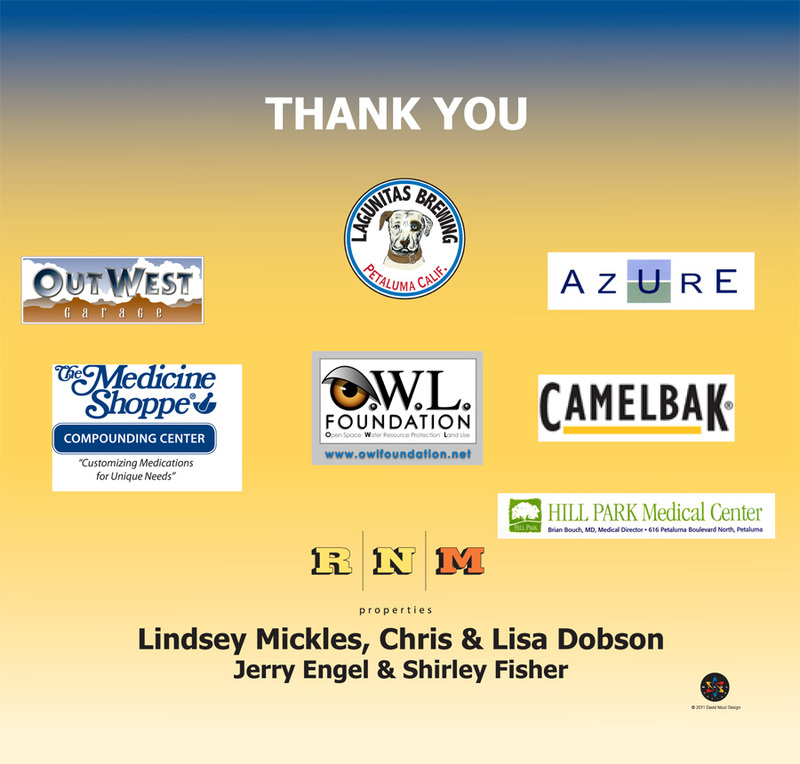 A BIG THANK YOU from all of the animals who live at Shollenberger Park! Party for the Park! 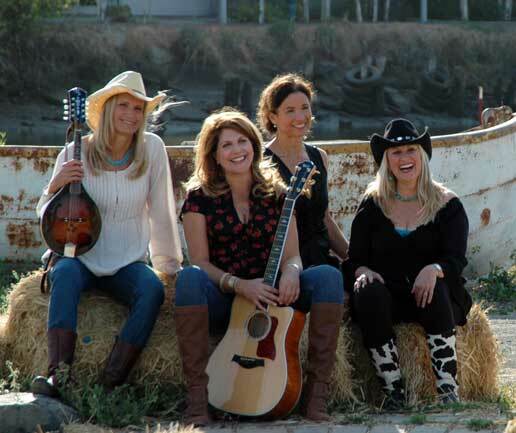 DEC. 2 FRI night at The Mail Depot – COME JOIN US! Come to the OPEN HOUSE THIS FRIDAY! Let’s raise energy, money, and awareness. Let’s gather together in anticipation of the judicial decision. Let’s a party for the park! Shollenberger Park and the Petaluma Wetlands need your support now more than ever. 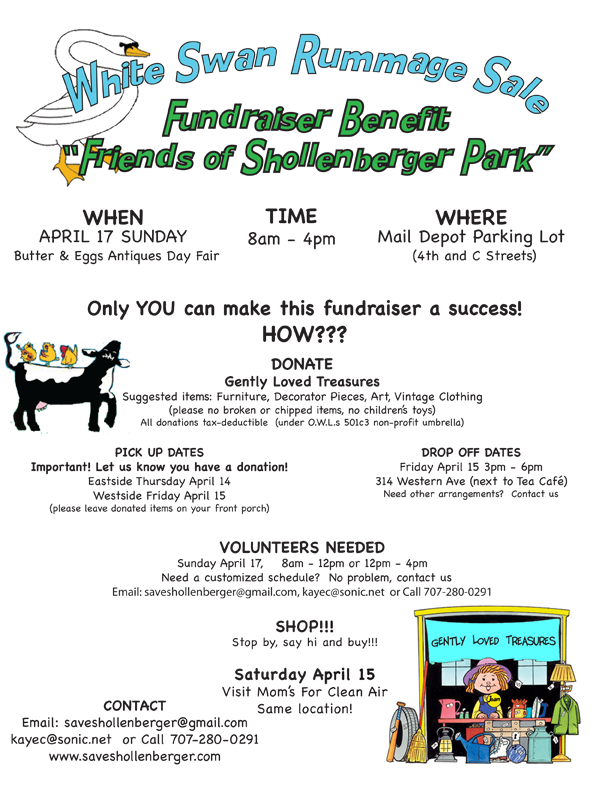 We ask you to help save Shollenberger Park by including us in your annual giving plans. As you know, litigation to save the park from the Dutra Asphalt factory hazards began in January 2011. On December 9th, Judge Chouteau will hear oral arguments in Sonoma Superior Court, Santa Rosa. You, the public, can attend. We plan to be victorious, but understand that Dutra will most likely file an appeal, and the litigation may continue throughout 2012. Dutra hopes they can outspend and outlast us. But we won’t let them win and degrade our park, health, economy and community. Not after five years of community resistance. Our attorneys have worked very efficiently, yet the legal process is expensive. We need your financial help now to fund our legal challenge. Without funds to continue the fight, the Dutra six-story asphalt towers will become the gateway to our community in 2012. 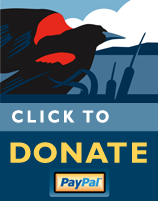 Your donation is crucial to the legal defense of our wetlands and to keep our community informed. Our community has been generous in the past. Let's see this through. We look forward to celebrating our victory together. Your donation is fully tax deductible under our sponsorship by O.W.L. Foundation, a 501c3 non-profit. 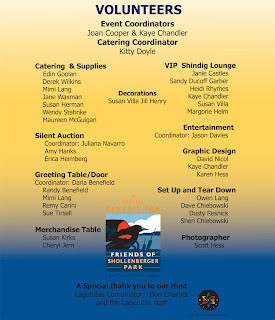 And, if you have any questions, please feel free to call us at 415-516-3673. 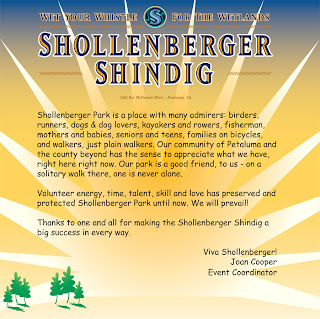 Thank you for your past support and for helping us secure Shollenberger Park. challenge in Sonoma Superior Court, and issue his findings. Be there to support our case and bear witness to the proceedings. 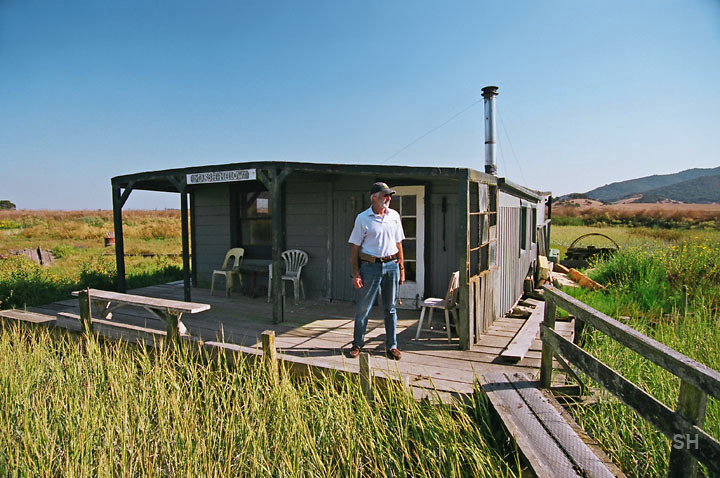 Protecting our park and wetlands costs money: legal fees need your support. 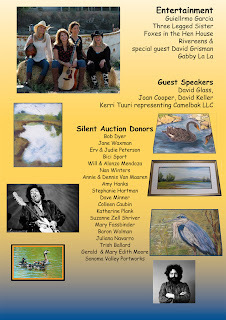 It's for the kids - and for the birds - and for the health of Petaluma! (3-2 VOTE) FAIL TO FOLLOW PROCEDURE FOR RE-ZONING, CERTIFICATION OF EIR. HEARING ON THE WRIT WILL BE BEFORE JUDGE CHOUTEAU IN SONOMA SUPERIOR COURT Santa Rosa, CA EITHER PARTY CAN APPEAL THE DECISION. A $4000 grant has been awarded to Friends of Shollenberger Park in the foundation's Summer 2011 funding cycle of the Northern California Environmental Grassroots Fund. 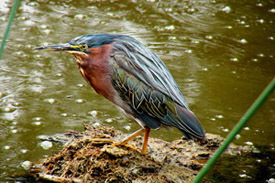 The grant supports our community-based effort to litigate and stop the Dutra asphalt factory and protect our park, wetlands, wildlife and citizens. The Dutra asphalt factory was approved in December 2010 by the Sonoma County Board of Supervisors. This is the second grant awarded from the Rose Foundation to support our grassroots community effort. This expression of support will strengthen our ability to continue and to fundraise for extraordinary legal expenses the community will bear to protect our community and our environment. 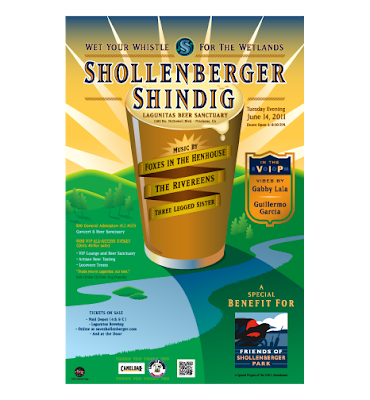 Friends of Shollenberger was one of 18 statewide grant recipients announced on June 11, 2011. 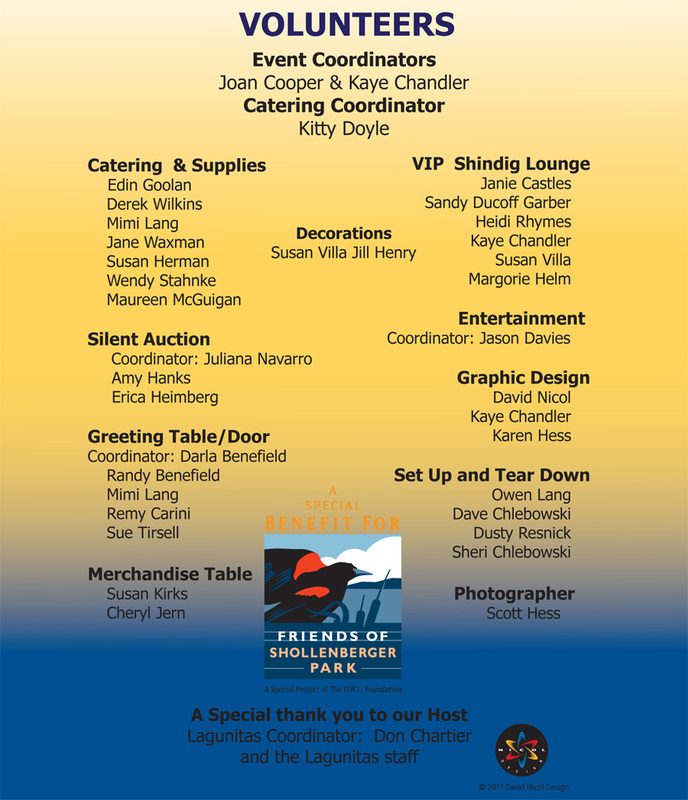 We thank the Rose Foundation for their continued support and expression of confidence in the direction and intentions of Friends of Shollenberger Park. A Community Coming Together - Thank you all! 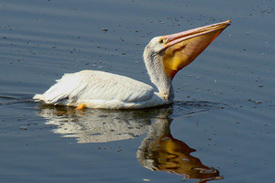 Petaluma’s Shollenberger Park, a renowned bird sanctuary. Read what the Patch has to say! Judge Denies Shamrock requests for release from Dutra Asphalt Plant lawsuit. 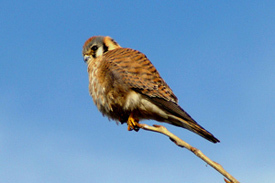 Today, Sonoma County Superior Court Judge Rene Chouteau rejected a request from Shamrock Materials, Inc., and Corte Meno Sand & Gravel, LLC to be released from a lawsuit challenging the a new asphalt plant, proposed to be constructed by the Dutra Group, immediately across from Petaluma’s Shollenberger Park, a renowned bird sanctuary. Shamrock has argued that they had nothing to do with Dutra’s project. 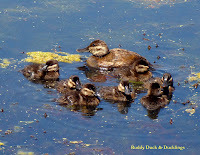 However, the plaintiffs in the lawsuit, including the City of Petaluma, Petaluma River Council, Madrone Audubon Society, Friends of Shollenberger Park, Moms for Clean Air, Petaluma Tomorrow, and others, pointed out that the County Board of Supervisors required Dutra to import its aggregate needed to produce asphalt by barge, using Shamrock’s adjacent dock, and to transport the aggregate from Shamrock to Dutra by way of a conveyor belt to be built through wetlands constructed on Shamrock’s land to mitigate Shamrock’s wetlands impacts. This made Shamrock’s participation in the case critical, since the County had required a large portion of the Dutra project to be built on Shamrock’s property (which is owned in part by Corto Meno). Today Judge Chouteau agreed with the plaintiffs, holding that Shamrock is a proper party in the case and that Shamrock’s absence may interfere with the court’s ability to award complete relief in the action. 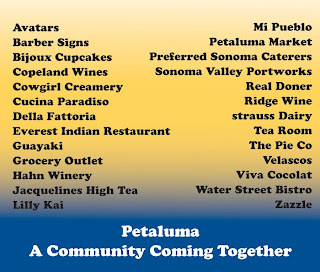 After actively participating in the County's review and approvals process over the past three years, the City of Petaluma, several community organizations including the Petaluma River Council, Friends of Shollenberger Park, Madrone Audubon Society and Petaluma Tomorrow, along with thousands of individual citizens are frustrated and disappointed that the Dutra Asphalt Plant was approved by County Supervisors in a 3-2 vote. 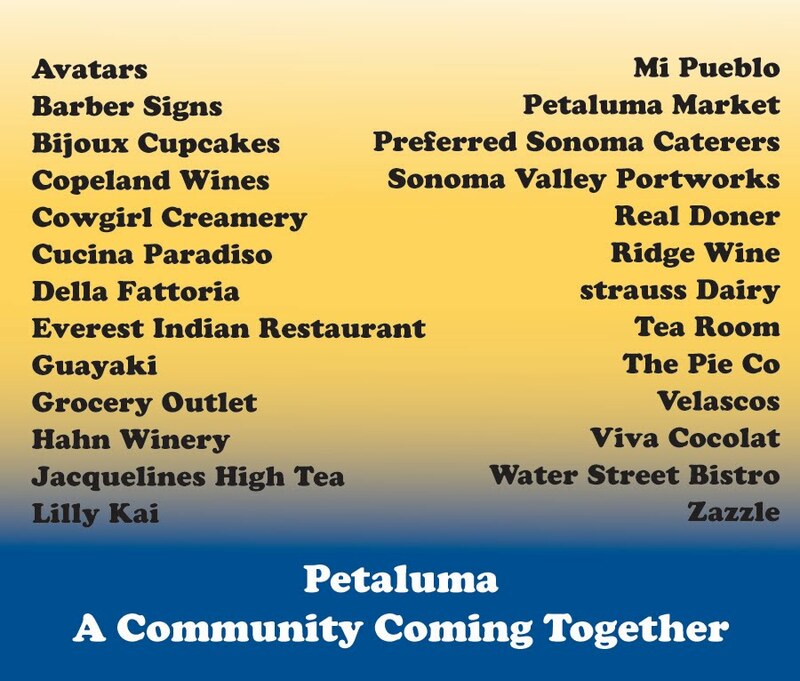 The Plaintiffs (The City of Petaluma, the community organizations listed above, and several individual citizens) have exhausted all other remedies with the County, and are now seeking judicial review of the approvals process and the impacts of the project itself. See articles in the West County Gazette summarize the lawsuit and its strength. Funding the legal battle to save Shollenberger is our next challenge. There are many ways to contribute and enjoy our community’s energy and commitment at the same time. Mark Your Calendars and Join Together! Choose one or more, only $20 each. 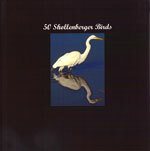 Your sponsorship helps Friends of Shollenberger Park do the work to preserve these animals and their nests and burrows. 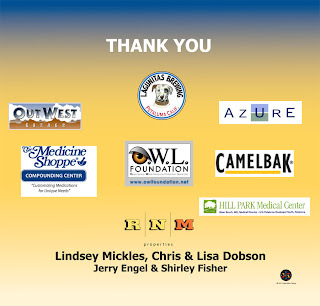 • A BIG THANK YOU from all of the animals who live at Shollenberger Park! To download a .pdf version of the order form click HERE. 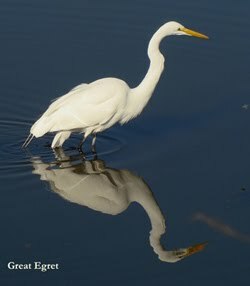 Your favorite bird lover, grandchild, niece or nephew, daughter or son, teacher or nature lover will appreciate knowing your gift helped save the salt water marsh inhabitants of the Petaluma Wetlands. They’ll receive a beautiful color photo (8 x 10) of the animal of your choice, a certificate of adoption, and a BIG THANK YOU from all of the animals who live at Shollenberger Park. 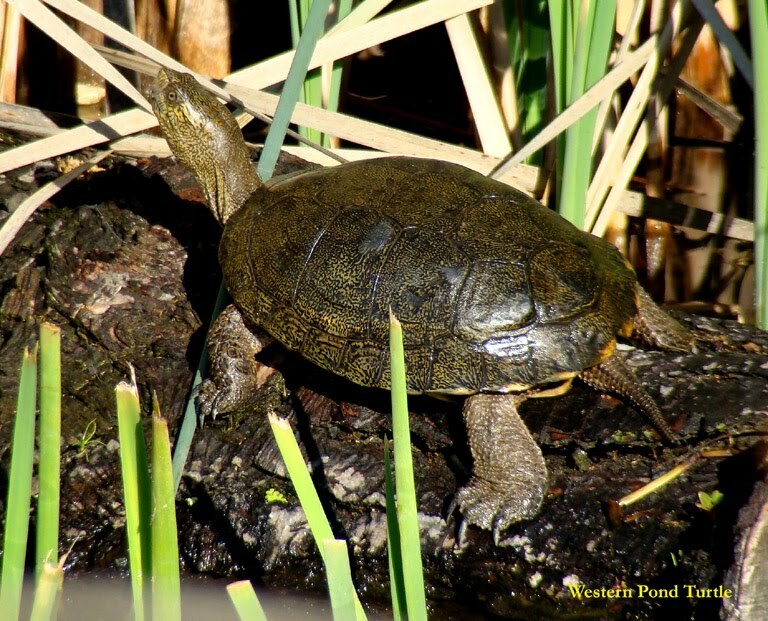 a TURTLE, a RIVER OTTER and MORE!